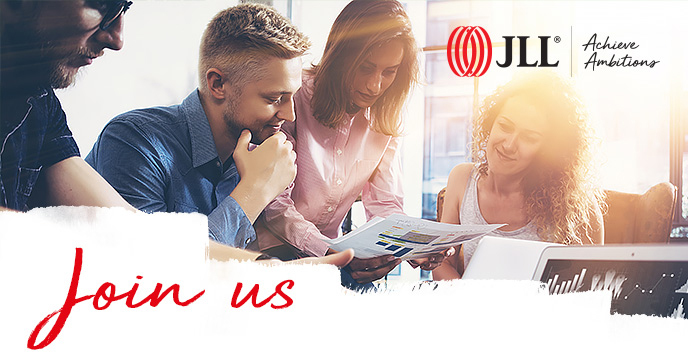 The purpose of this role is - among others – to support IT Corporate Procurement Team in the process of delivering IT procurement initiatives to JLL; manage POs, on-board suppliers to ensure compliance to JLL requirements, manage and maintain contract documentation. Working closely with Finance / Accounts payable team for: Invoice Validation, Invoice checks against PO’s, Reports, Seeking appropriate approvals against PO’s / Invoice, Provide input into year-end budget and accruals process. Excellent PC skills, proficient in Office tools. Competitive benefit package (incl. Benefit Systems, private healthcare, life insurance). Possibility to work in a highly professional, stimulating and challenging work environment of multinational Company with great and long-term career prospective. Opportunity to demonstrate your own initiatives. Comfortable working environment (own canteen, library, relax area). Opportunity to participate in training and development programs. Friendly and supportive company culture.